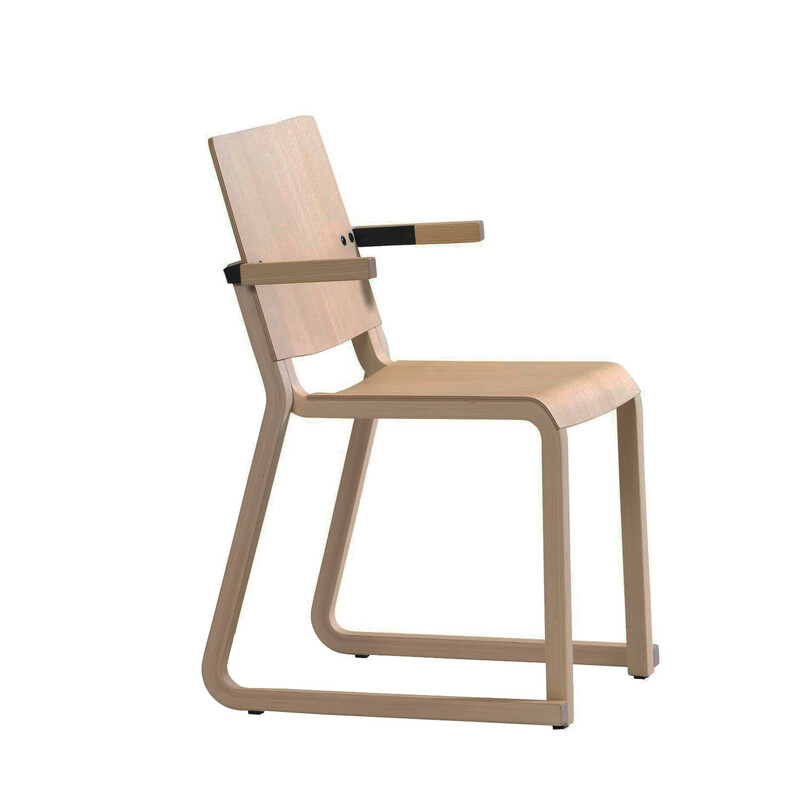 Vivi 2A Armchair B902A is a shell chair in layer-glued wood with legs or runners to ensure it is at home in every environment, from café to auditorium. The layer-glued runners mean that the armchair is extremely stable in form, strong, and stands firm and steady. 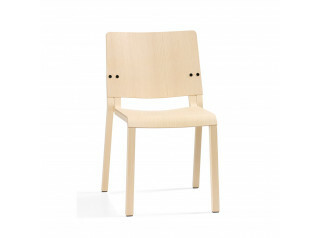 A furnishing solution with chairs that are made exclusively in wood not only creates a warm, welcoming atmosphere, but wooden armchairs are also quieter than other chairs. 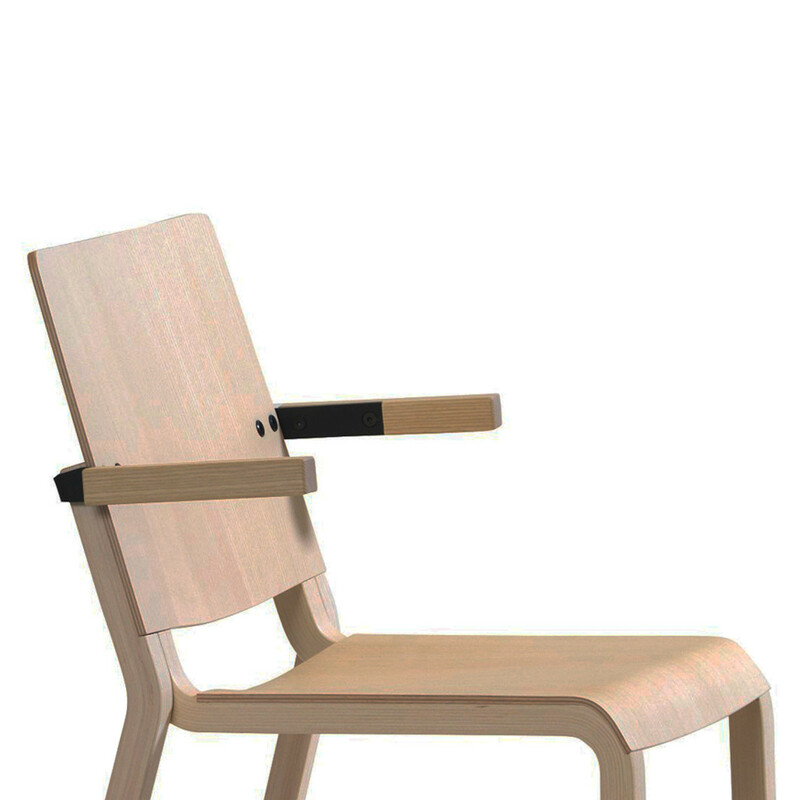 Armchair Vivi 2A is a stackable armchair solution in lacquered layer-glued, compression-moulded ash wood. 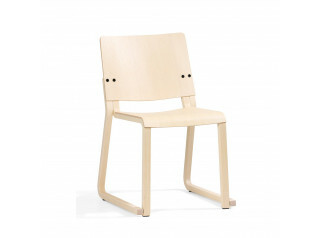 Available in natural or coloured finish. 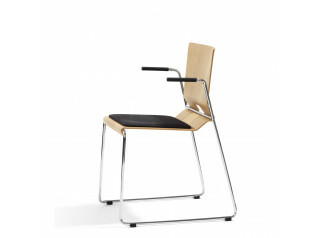 See also Vivi 2 Chair B902, Vivi 4 Chair B904 and Vivi 4A Armchair B904A. Optional extras: Link fittings, Writing table, Trolley. You are requesting a price for the "Vivi 2A Armchair B902A"
To create a new project and add "Vivi 2A Armchair B902A" to it please click the button below. 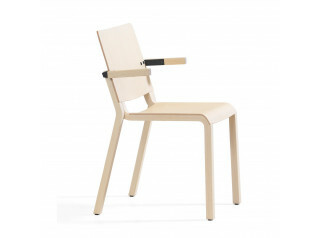 To add "Vivi 2A Armchair B902A" to an existing project please select below.